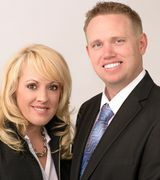 Ely and Shea have been involved in real estate for over 15 years. As Colorado natives, they can help you locate the home of your dreams whether it may be a high rise condo in downtown Denver, or a secluded cabin in the woods. 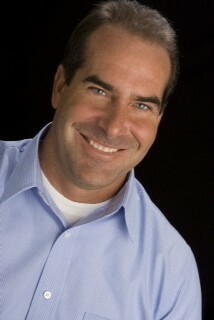 Selling a home has never been easier then with Ely and Shea as your agents. They will feature the unique points that makes your house stand apart form those in your neighborhood. Ely and Shea know that selling or buying a home can be both exciting and stressful, however with our team let us handle the stress and you enjoy the excitement.